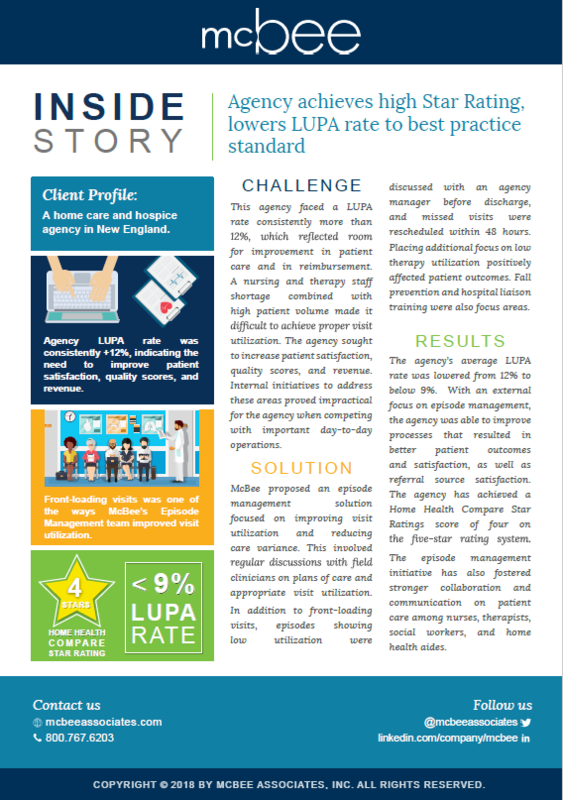 The home care provider was experiencing a high LUPA rates that consistently exceeded 15%. 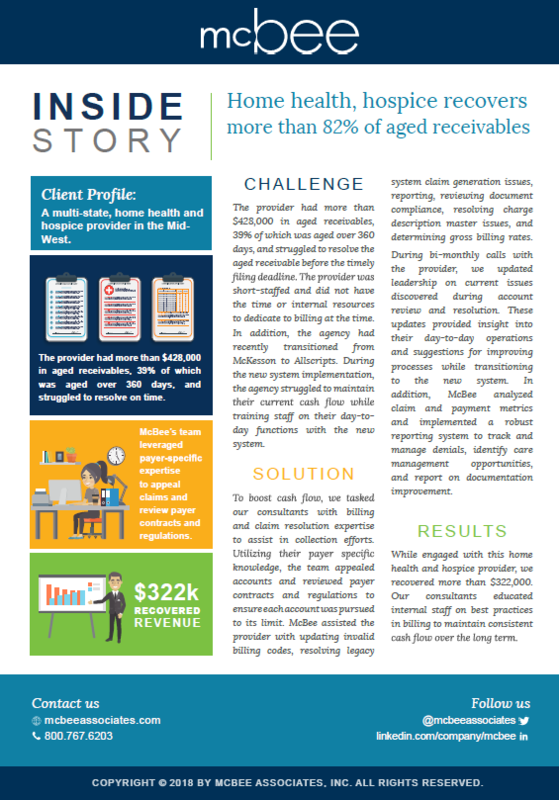 A staffing shortage, particularly with nurses, combined with communication challenges throughout made it difficult to achieve positive patient outcomes. 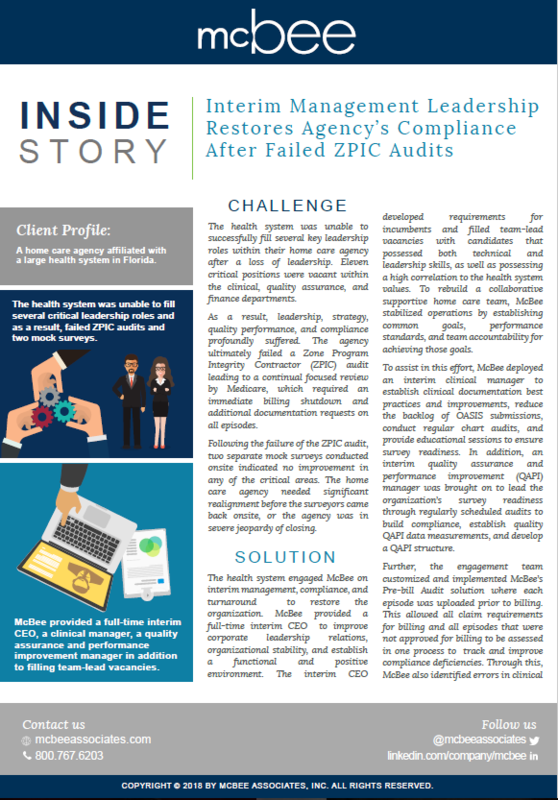 This agency was experiencing inaccuracies in OASIS scoring due to recent clinician turnover. 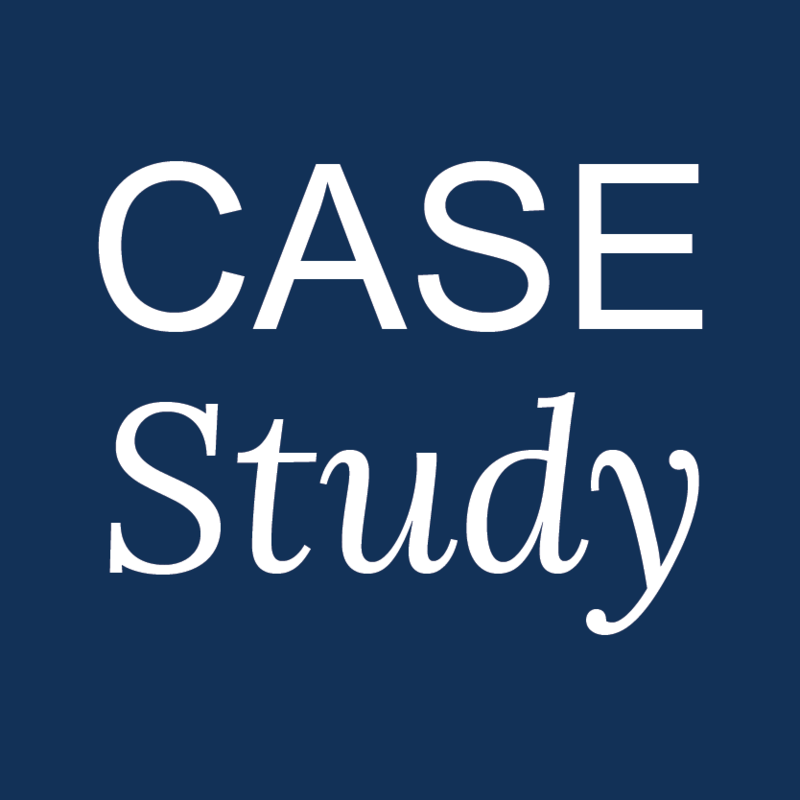 Agency leadership found that dedicating ample resources to thoroughly train new staff in OASIS accuracy was necessary, but beyond what their internal resources could provide at the time.